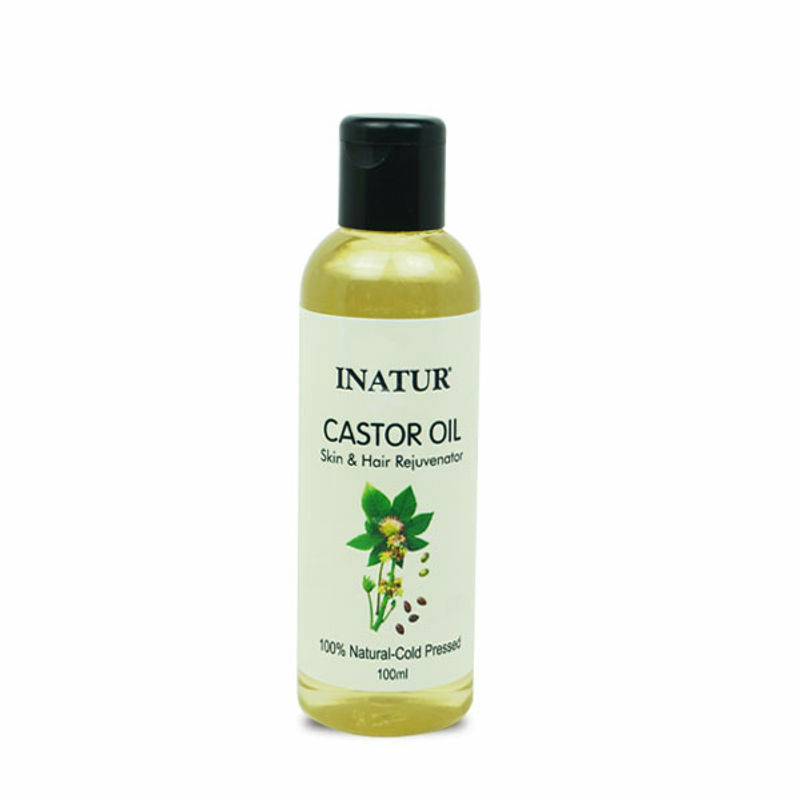 Castor oil is obtained from pressing of castor plant seeds and is a rich source of Vitamin E, proteins and antioxidants and has antibacterial properties. 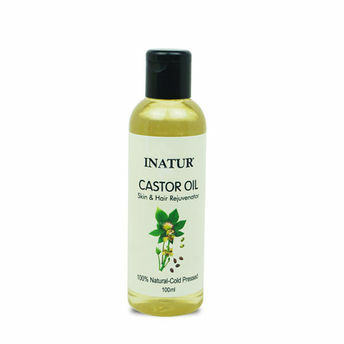 Inatur Castor oil is 100% natural and cold-pressed. It is a versatile oil with great benefits for both skin and hair.